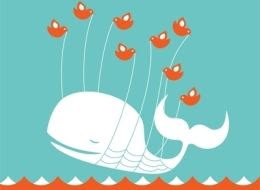 I dun see the fail whale this time, but I am not able to get any tweets since 2 hours back. I have read your blog and I appreciate the information which you shared here. I update my knowledge after read your post.